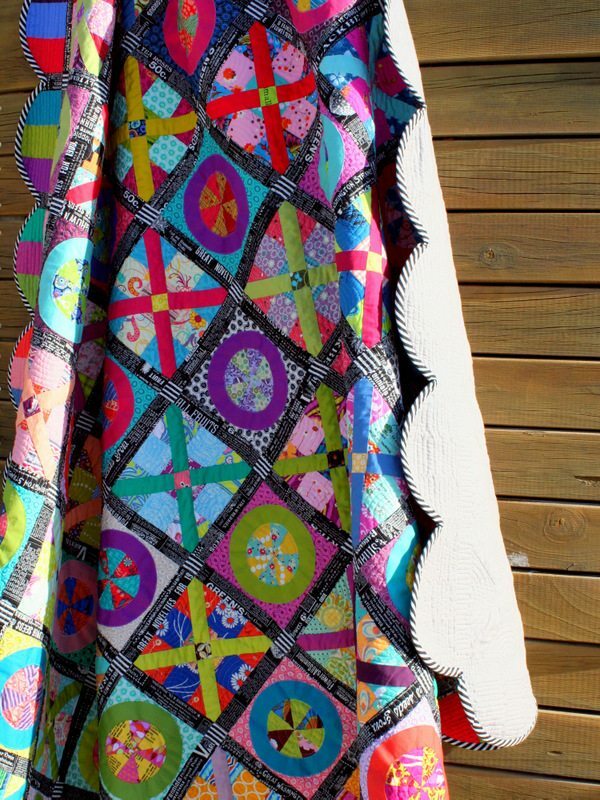 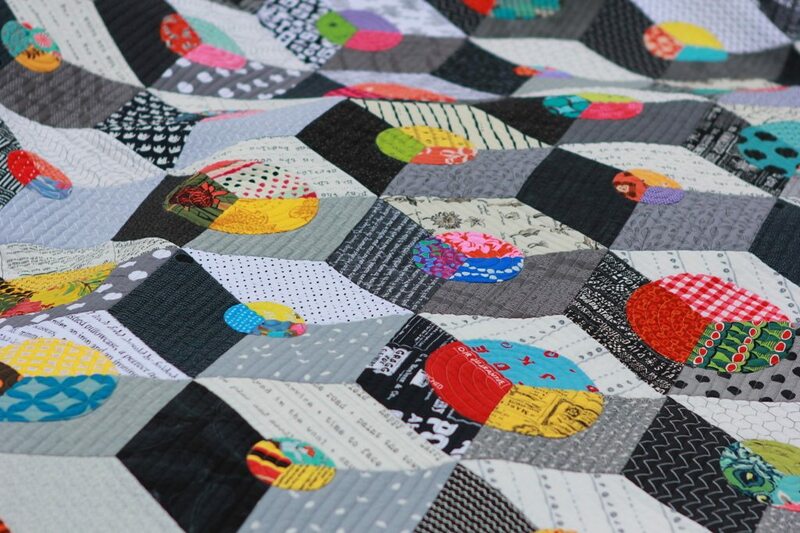 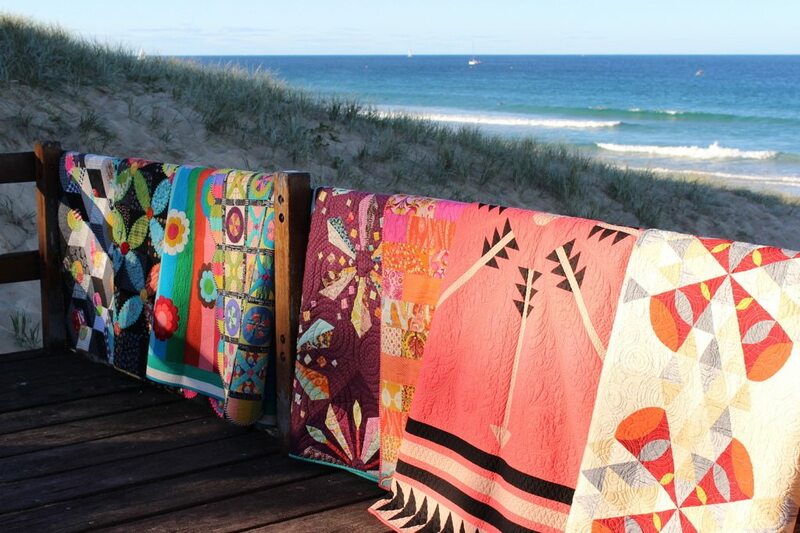 My first self published pattern book featuring ten quilts from Australian Designers. 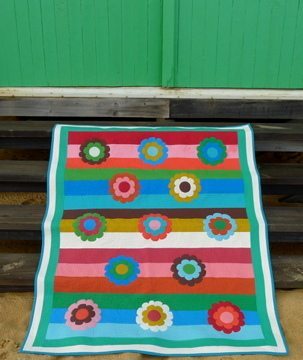 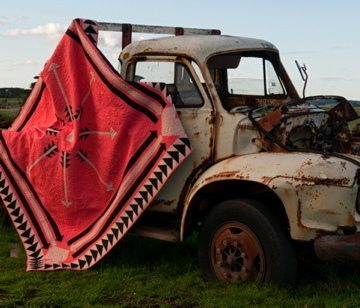 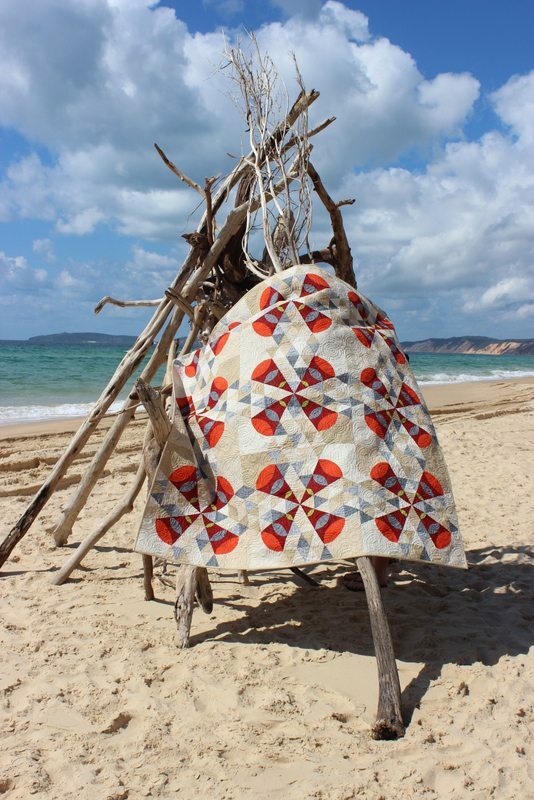 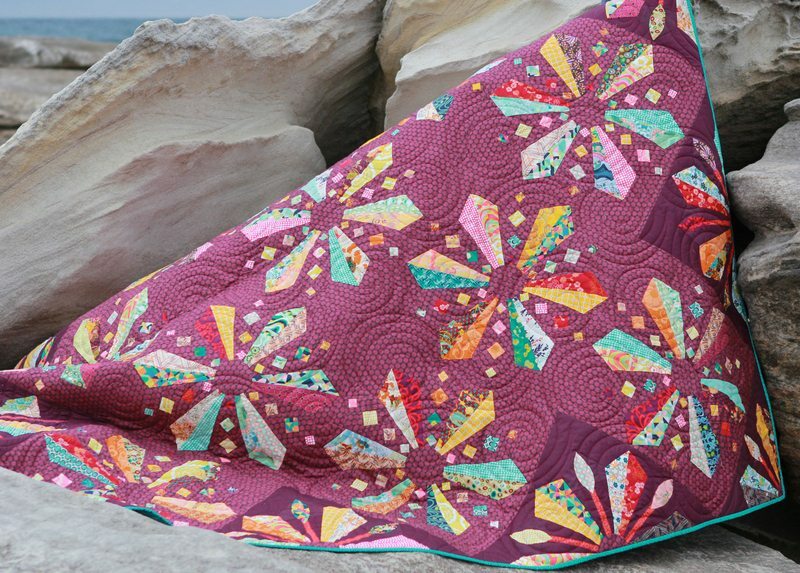 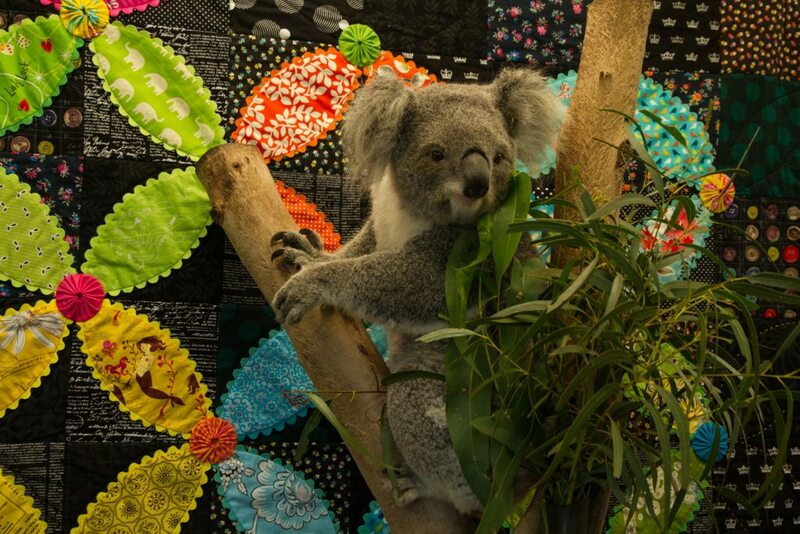 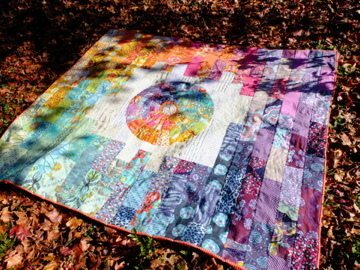 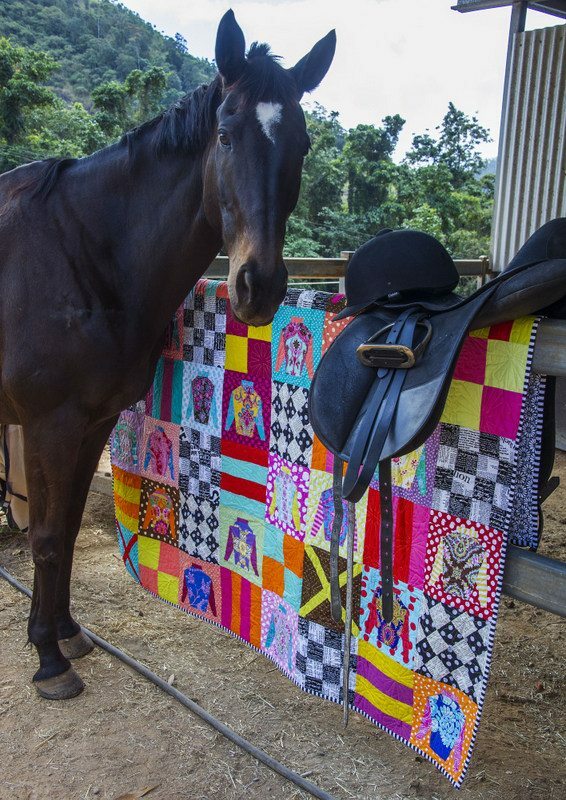 Eclectic quilts designed by eight inspirational Australian quilters, reflective of the bountiful colour and beauty of the Australian landscape and culture. 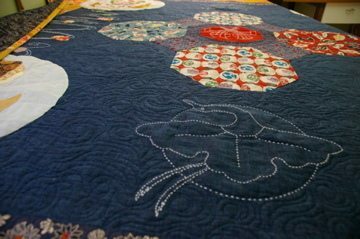 Lorena Uriarte, Jane Davidson, Danielle Aeuckens, Betty Kerr, Cathy Underhill, Charlotte Dumsney, Rachaeldaisy and Jeannette Bruce. 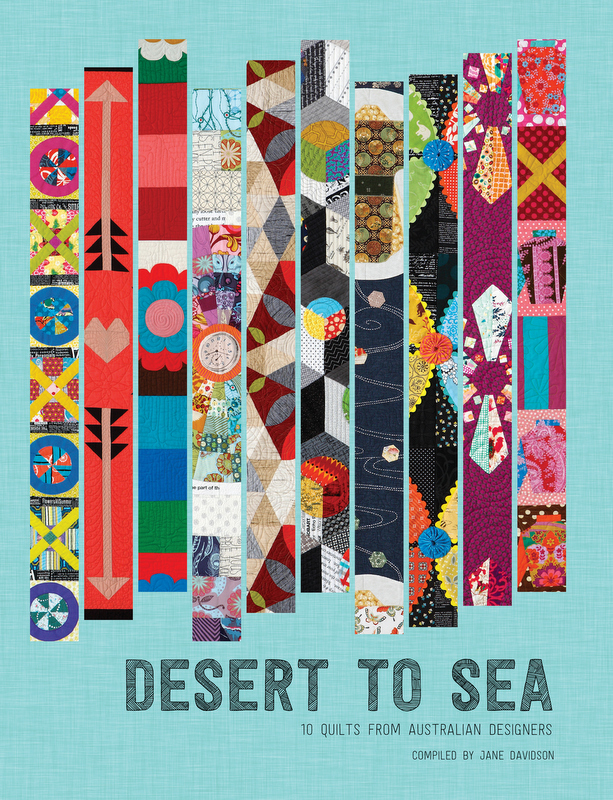 Available from Want it Need it Quilt, Amazon, Book Depository and your local quilt store (see listing).